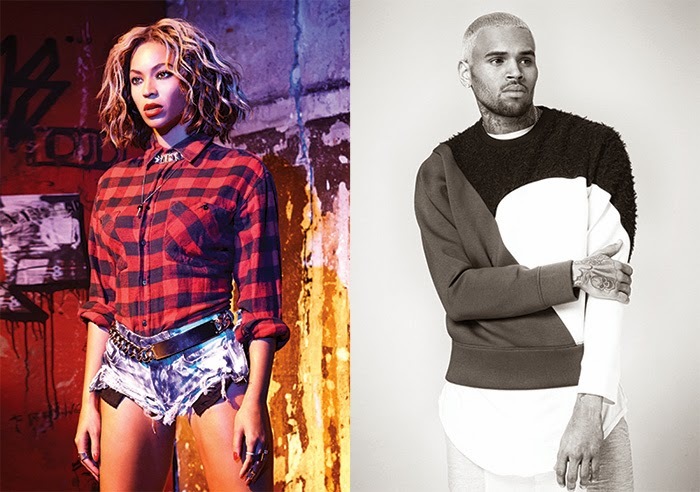 Chris Brown jumps on the unofficial remix to Beyoncé’s 'Jealous.' 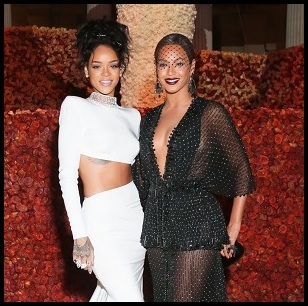 Apparently, he did this remix on his own contrary to the belief that Bey actually worked with him (she didn't). I wonder what Jay Z would think about it. Anyway... not bad. The DJ shoutouts do get annoying but I quite like this.